Football players from the United Kingdom Premier League are known to have quite an appetite for great cars. With an average salary of $3.1 million (£2.4 M) across the league, it’s not surprising that these athletes would choose to buy a fancy ride to complement their style. These players, however, seem to like modifying their cars by going to Ferraghini Customs (yes, that’s a real name for an automotive custom shop). In this video, uploaded by Shmee150 on Youtube, you can see the Ferraghini’s garage full of fast and exotic cars from luxury brands such as Audi, Aston Martin, Bentley, BMW, Lamborghini, Porsche, and Rolls-Royce. Wilfried Zaha, a 25-year old winger from Crystal Palace Premier League club has something unique that’s residing inside the Ferraghini garage. 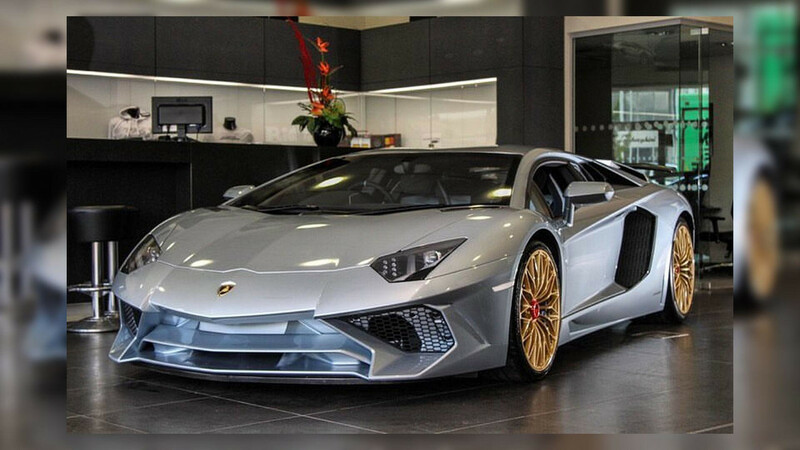 It’s his Lamborghini Aventador that has a unique galactic interior feature that is usually found inside a bespoke Rolls-Royce Wraith – a starlight headliner. Complete with fiber optic installations and all the stuff that make up the starry night interior, the Aventador shines brightly inside. Well, think about it: a headliner full of stars for a football star is something that’s very fitting. 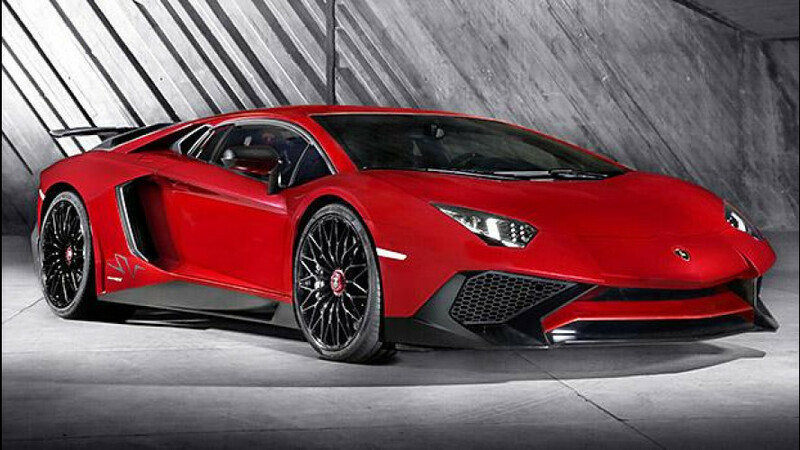 We can only imagine what it feels like to drive or ride inside this LP 700-4. 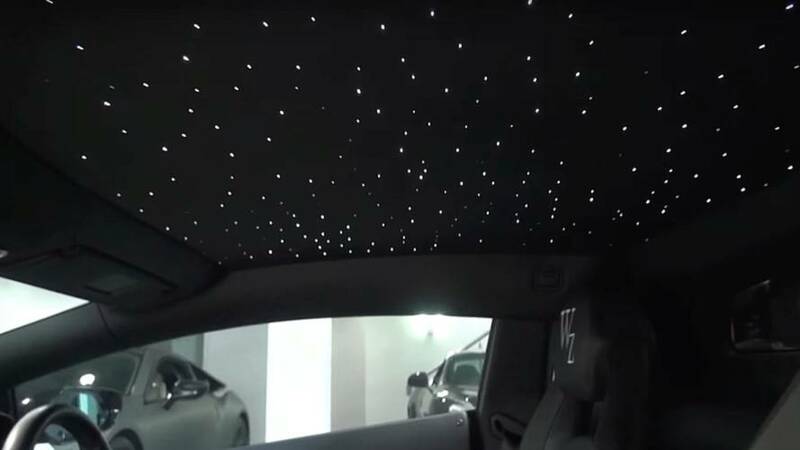 Here’s a quick view of the Aventador’s starlight headliner. In addition to the rather bright interior feature, Zaha’s Aventador has also been modified with sparkling wraps around its wedge body. The car has also been installed with a modified exhaust system, as well as a customer rear spoiler, all done by Ferraghini Customs. By the way, were you able to spot the stunning bluish green Aventador SV Roadster? Only 500 of this model has been made globally and the one on the video is among those rare cars. It’s such a sight to see, really. We wonder who owns that one?